Due to reduced operating costs, choosing a condensing water heater instead of a conventional atmospheric water heater, will save you a lot of money. 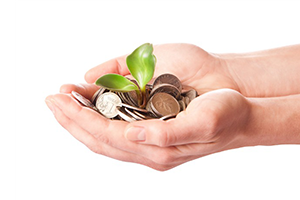 In fact, operating costs are so economical, it takes less time than you might think to recover your initial investment. 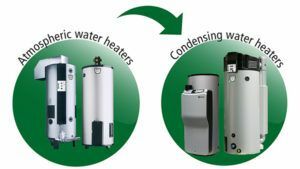 Our condensing water heaters deliver the highest efficiencies and their NOx emissions are far below the new ErP directive. Given the enormous added value delivered by condensing systems, A.O. Smith always recommend replacing atmospheric water heaters with condensing alternatives. Achieving maximum possible energy savings is key to the design of any water heating system. When designing a building, and planning the installation of your heater, A.O. Smith’s hugely efficient gas-fired and solar water heaters can provide significant improvements to your EPC computation. Our condensing systems have been built to comply with the ErP Ecodesign regulations which were implemented in September 2018, and have been awarded the highest possible energy labels. 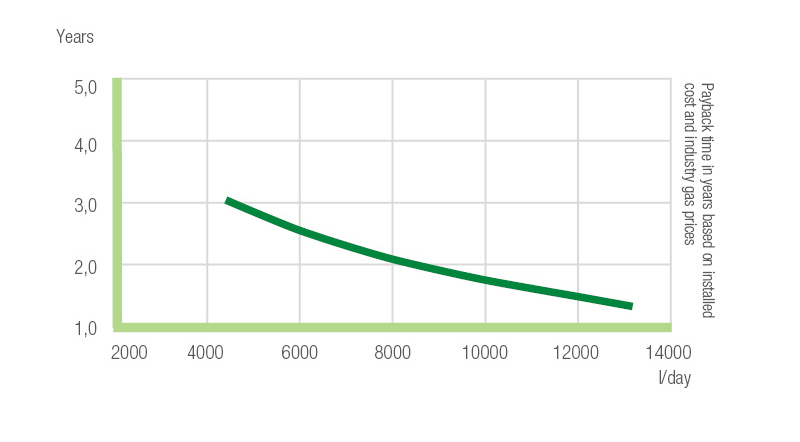 Using few sample calculations we can demonstrate visually the speed with which you can make up your initial investment. 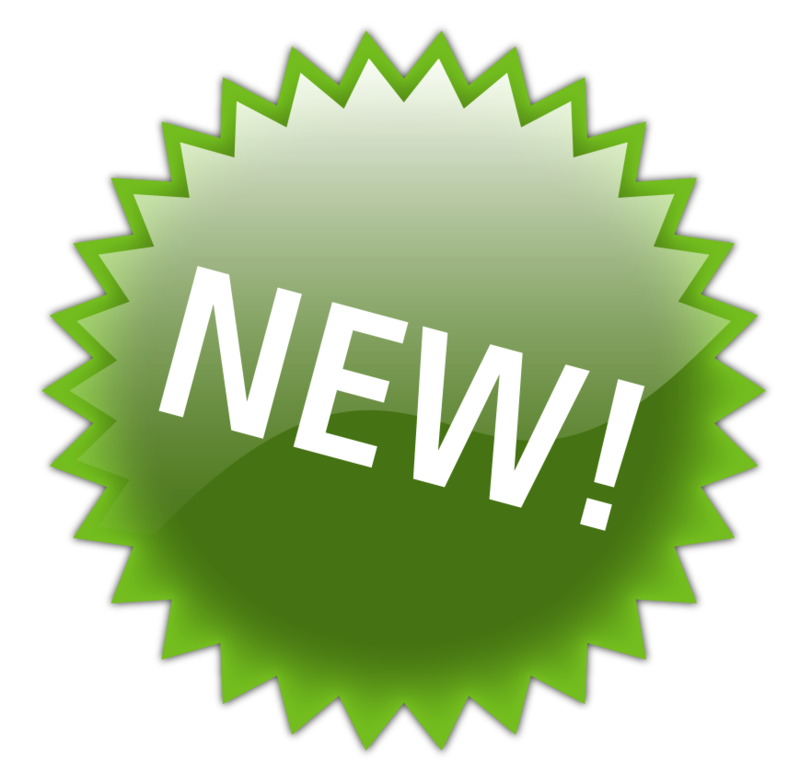 The times it takes to see a return on your investment is dramatically reduced by the efficiency of the system. That same efficiency delivers a very environmentally friendly solution to heating water. Your system will be guaranteed to meet the increased efficiency requirements of the ErP 2018 regulations. A condensing water heater delivers savings of energy and cost. 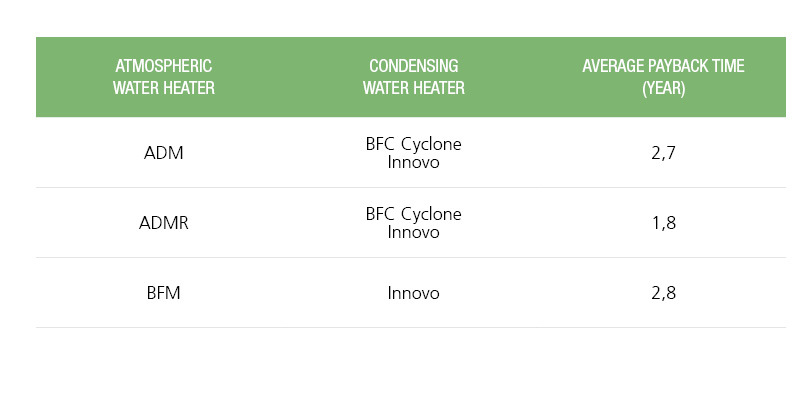 The following chart indicates anticipated payback times, providing a figure for the amount of time needed to regain the investment of changing from an atmospheric heater to a condensing alternative. Once this “break-even” point has been passed, you will enjoy huge savings compared to your original running costs. The most efficient condensing system for this 60 minute draw-off capacity is the BFC 60 with 2260 litres. Flue gas materials and extra installation costs increase investment price of the BFC 60 by 13%. With two peaks per day, consumption totals 4800 litres at 38ºC. This translates to 761 MJ per day, or 204 GJ per year. Based on an efficiency rating of 106%, and factoring stand-by loss of 218 W at 70ºC, the BFC 60 uses 5873 m3/year . The difference delivers a gas saving of 1773 m3/year. That equates to a savings of £ 449.45 per year, based on an average UK industry gas price of £ 0.253/m3 as recorded by Eurostat. The BFC 60 delivers a payback period of 1.7 years. This calculation is based on industrial, typically lower gas prices. At a higher rate, the financial benefits of changing systems are even more pronounced. These calculations offer only a general guide. To identify the best solution for you, please give us a call. Nothing makes us happier than helping you save energy.